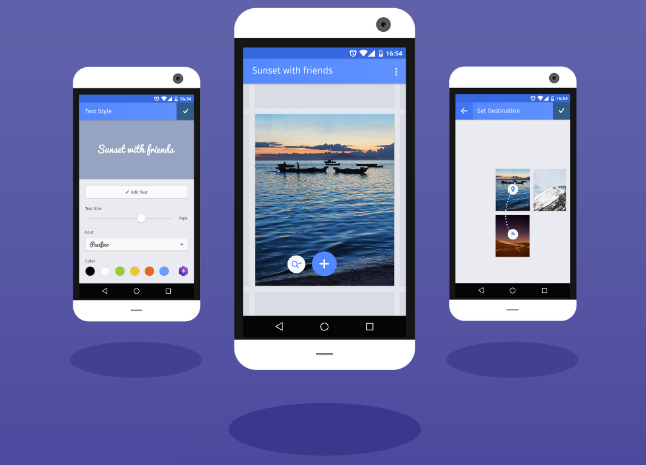 You can use the app to create scrapbooks, photo galleries, how-to manuals memes, comic strips and more using text and images. It currently supports four languages — Bengali, Brazilian Portuguese, English and Indonesian — and Mozilla says it will add support for more soon. 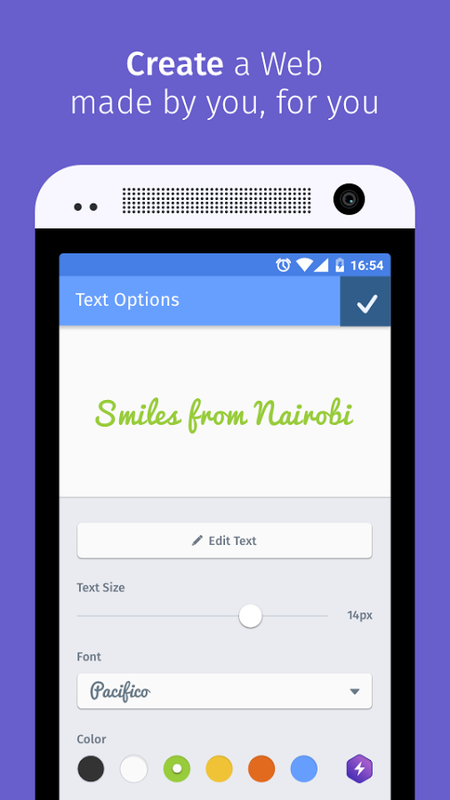 Webmaker’s beta version arrived in June, at which point we found the content creation interface difficult to use. It’s now simpler to get started, and Mozilla says it’s improved performance, even while using it offline. In addition, content discovery on Webmaker is now location-based, so when you scroll through posts in the Discover tab, you’ll see what other users around you are sharing publicly. Discover various awesome makes made by people all around the world in the Discover tab, the makes can be photo gallery, comic strips, memes and much much more awesome stuffs. content discovery on Webmaker is now location-based, so when you scroll through posts in the Discover tab, you’ll see what other users around you are sharing public, You can not only view the make but you can also remix a one, remixing means editing, adding, making changes to the existing make as per your requirement!! Create your own imagination into the web which will be made by you and for you. Create a story which you want to share with the world, create a step by step guide for doing a particular thing, create your own comic, you can also create funny memes. There is no limit to the creation, just bring together your imagination and put them into Webmaker!! And here comes the best part of the webmaker app!! 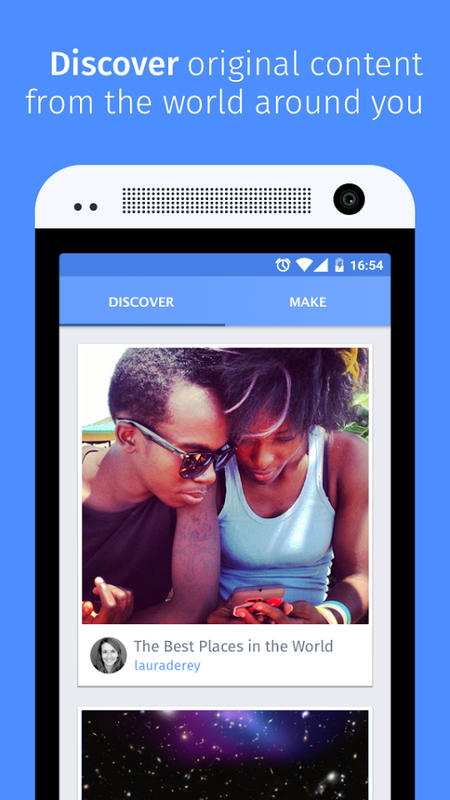 Share your make with your friends,family in a easy way. You get your own sharable link which you can share using facebook, whatsapp, twitter etc. 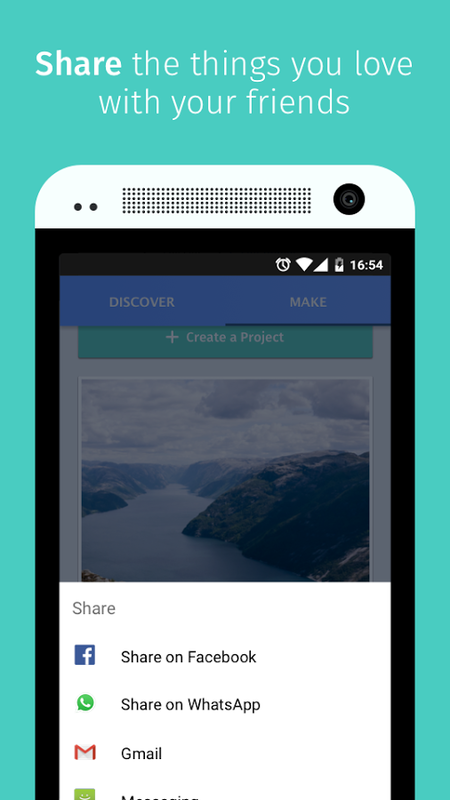 The shared projects can now be viewed on any platform (mobile or desktop). Ready to discover, create and share local content, and learn the basics of the Web along the way? Download Webmaker today at mzl.la/webmaker or scan the QR code below, You can find ideas for your first project here.